Tasting Note: A pale gold colour with fine and delicate bubbles. Aromas of citrus and fresh flowers. 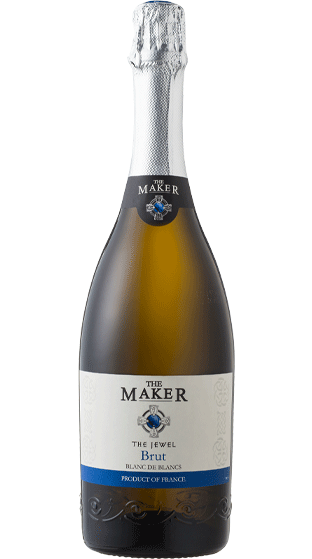 Elegant and fresh with exotic fruit characters including grapefruit and a touch of granny smith apple. Finishes well with crisp acidity.